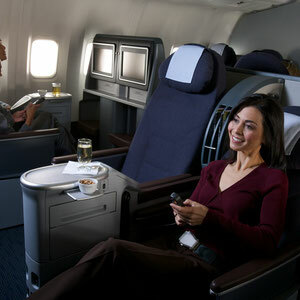 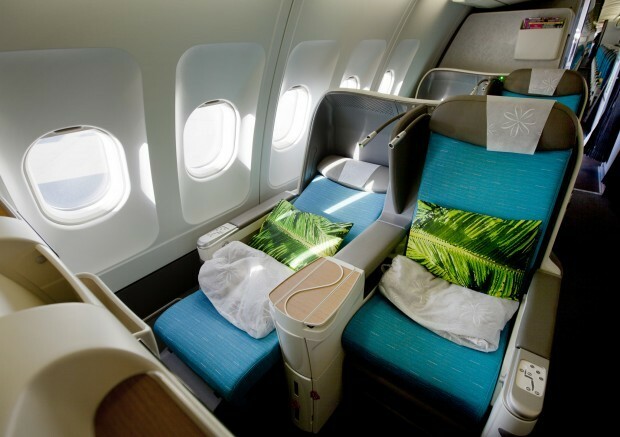 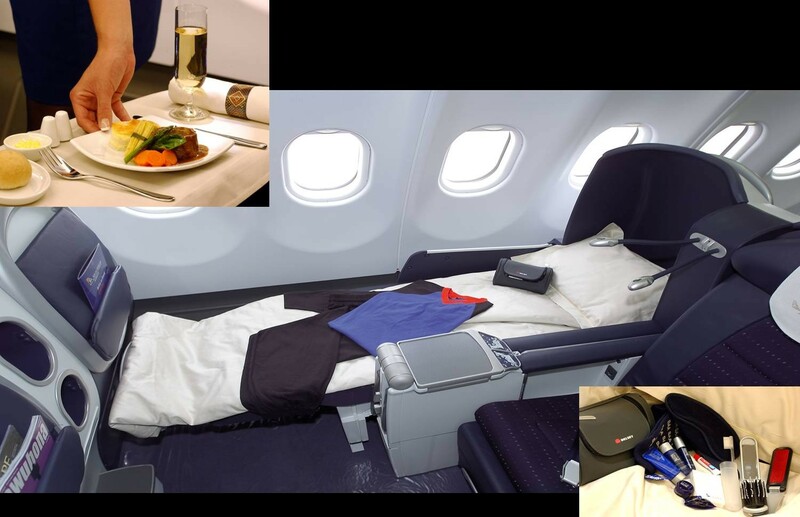 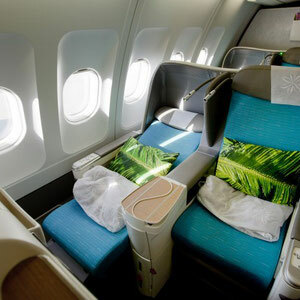 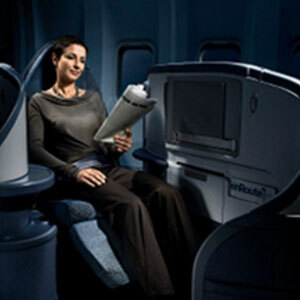 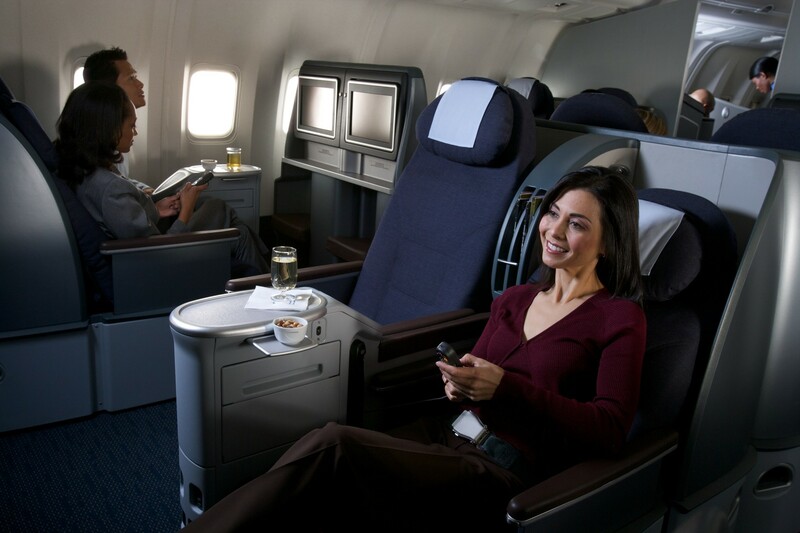 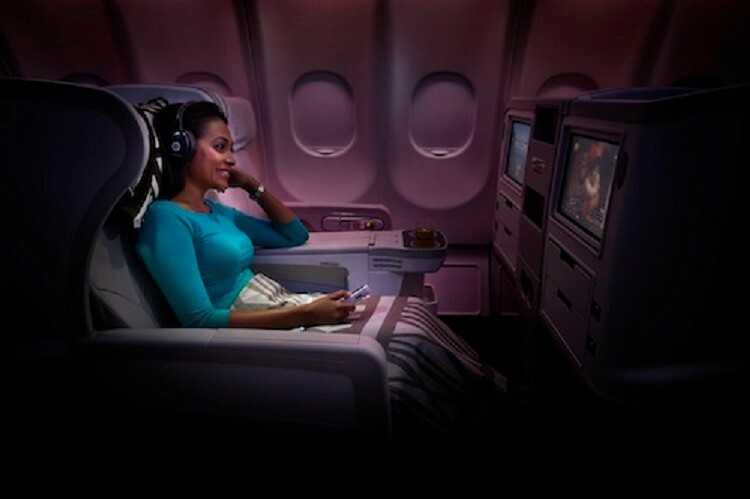 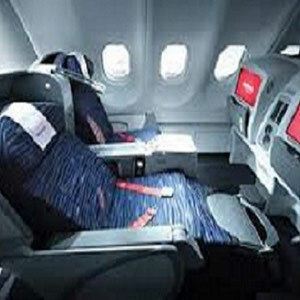 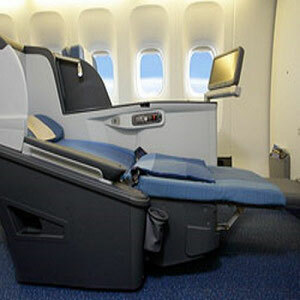 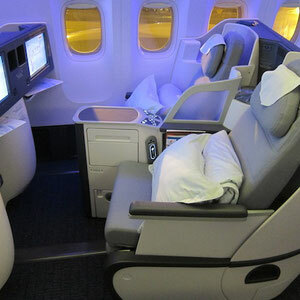 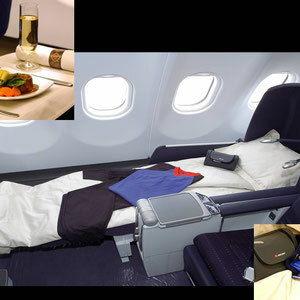 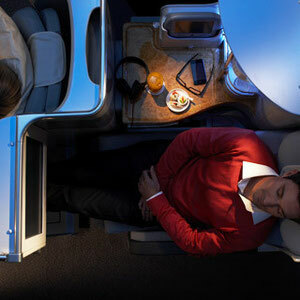 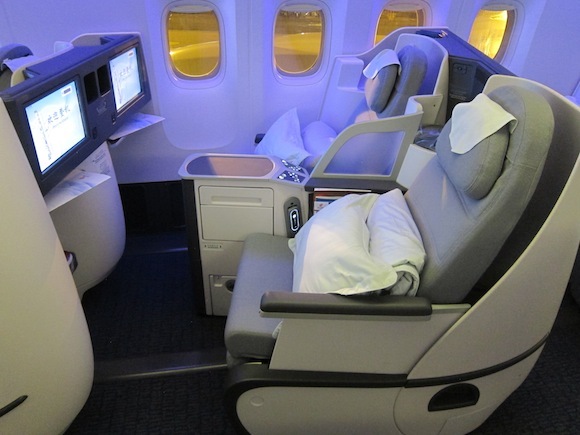 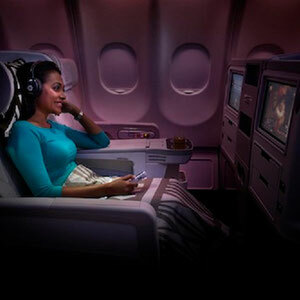 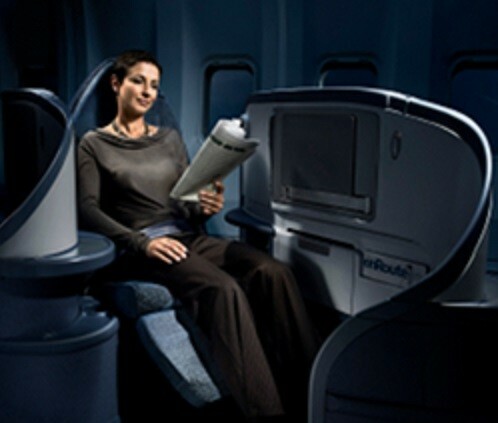 This page displays a wide array of Business Class seat pictures and links. 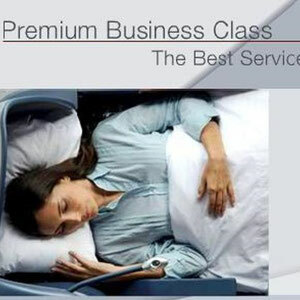 Business Class is not the same on all airlines. 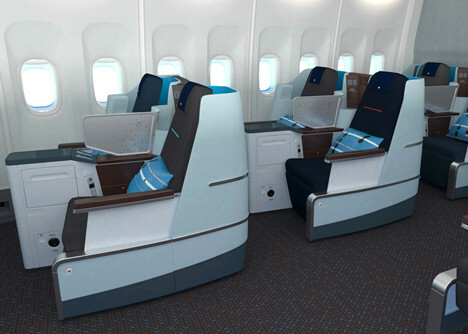 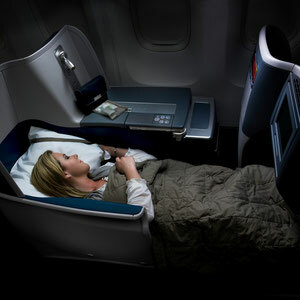 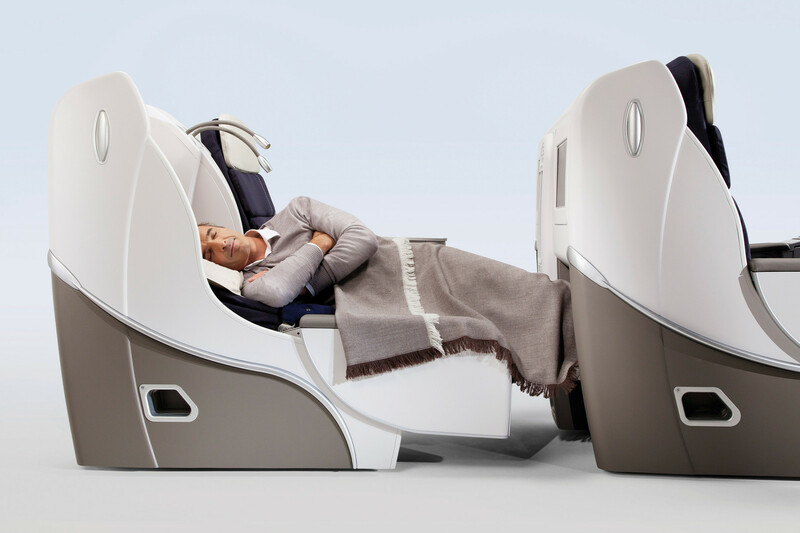 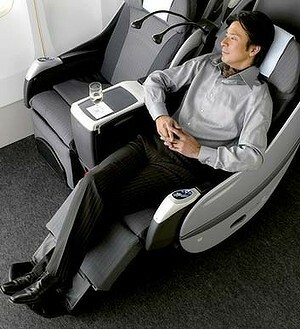 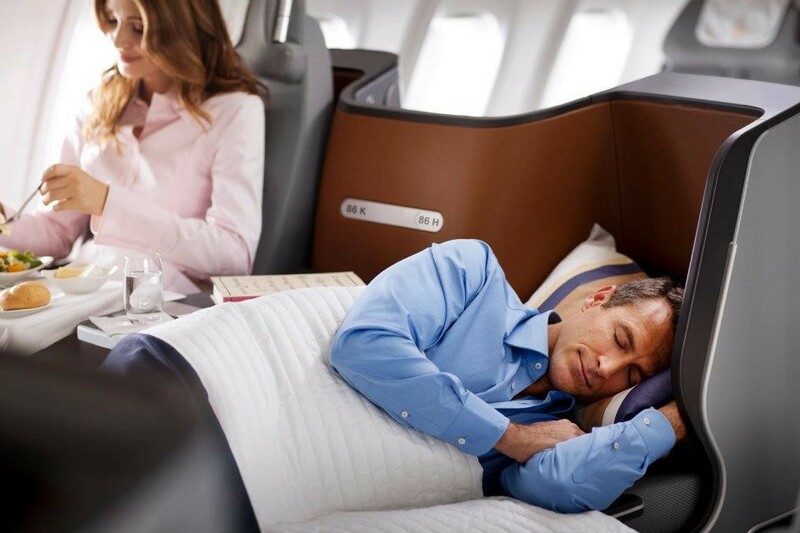 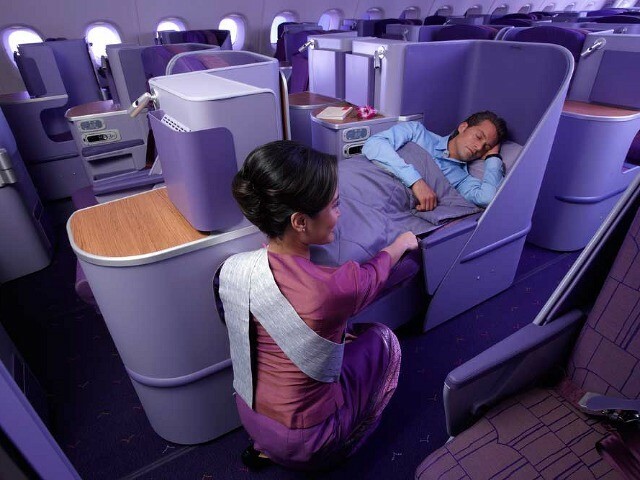 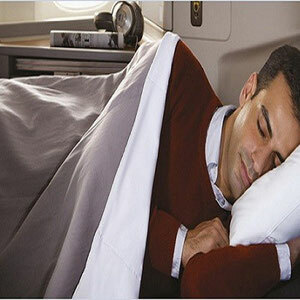 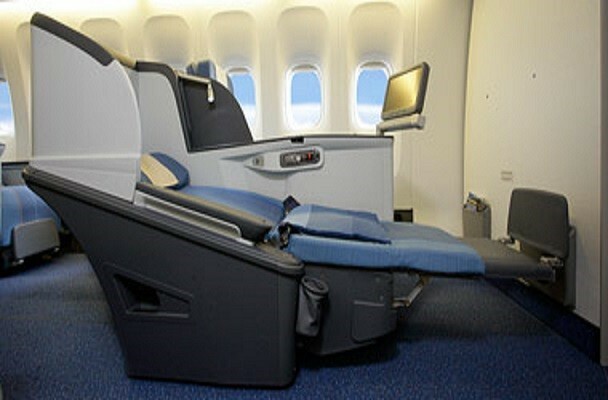 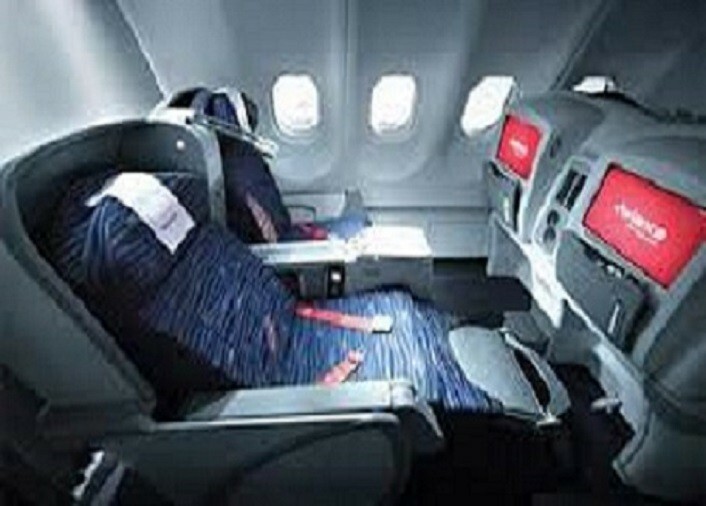 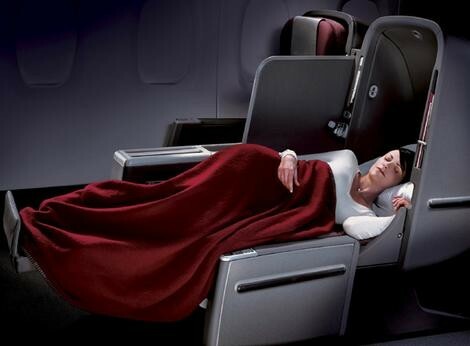 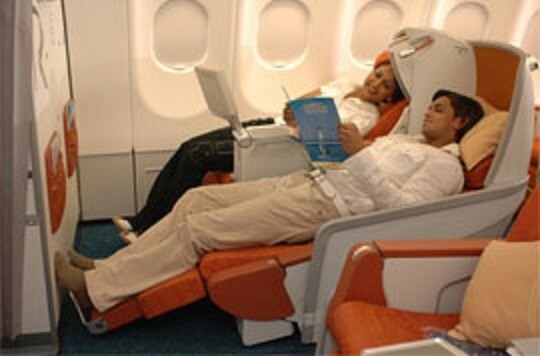 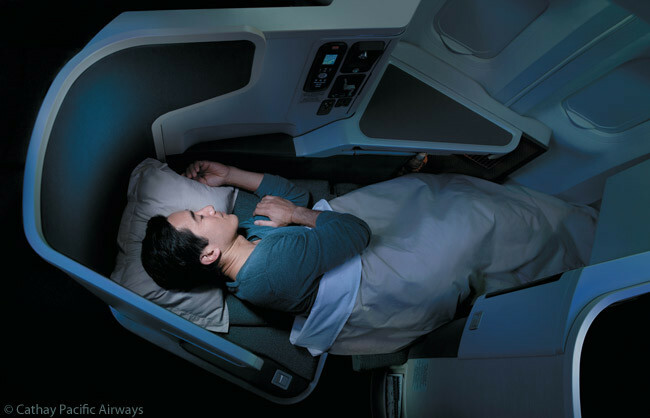 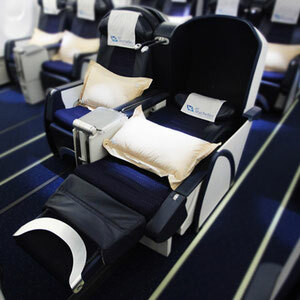 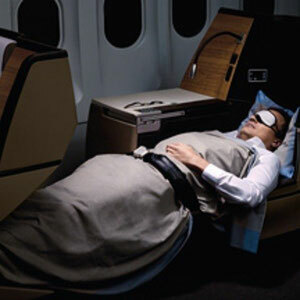 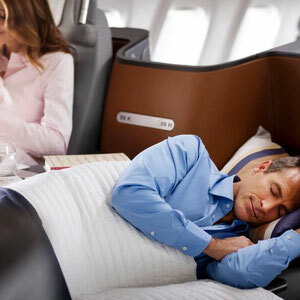 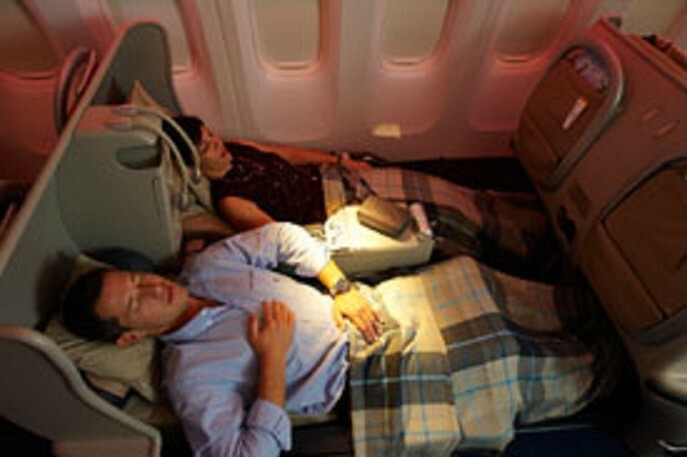 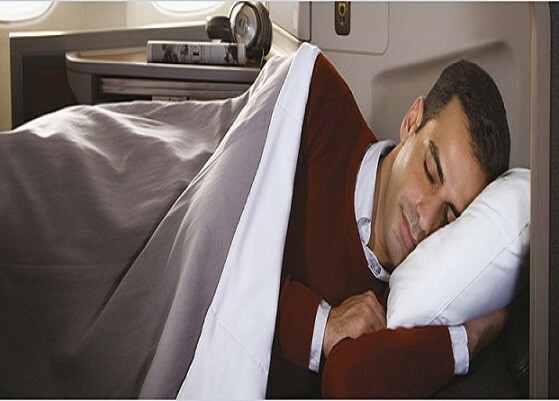 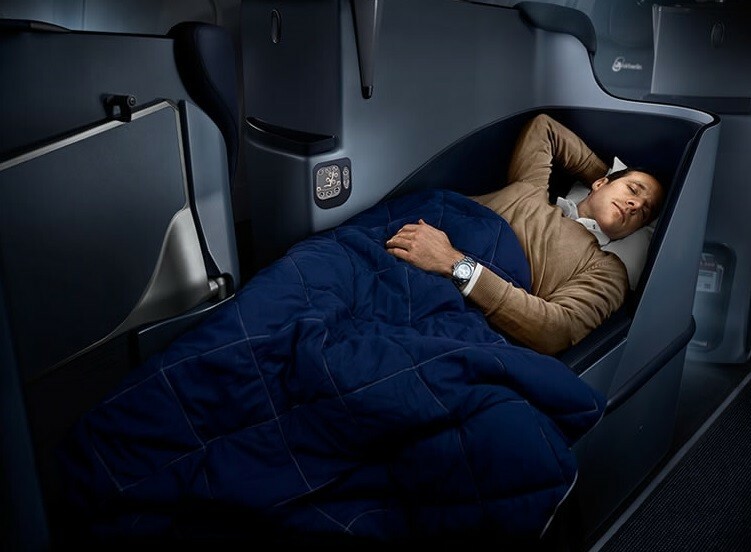 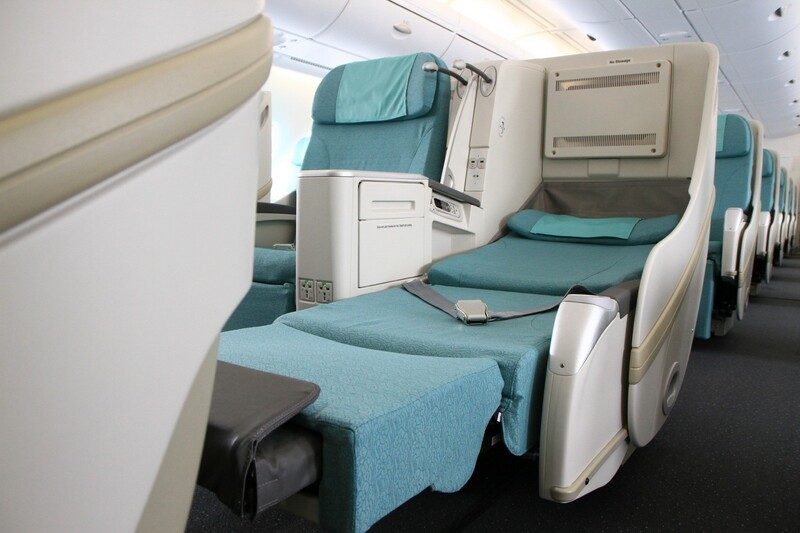 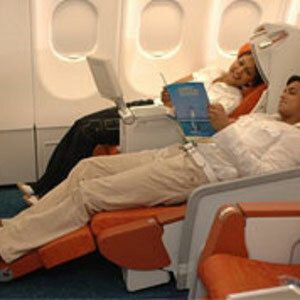 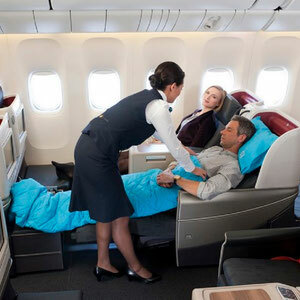 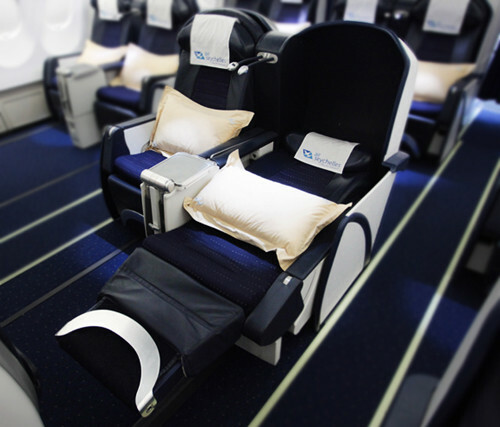 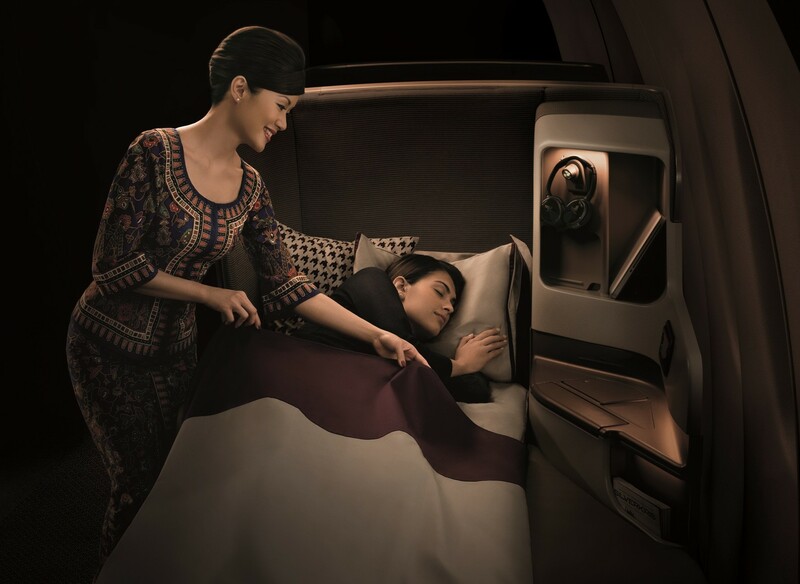 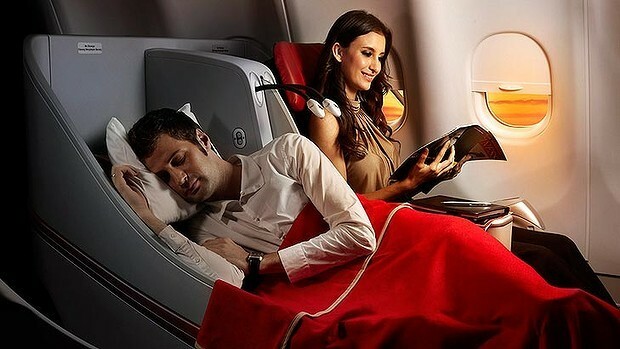 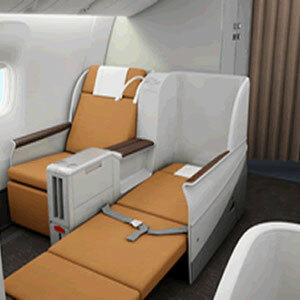 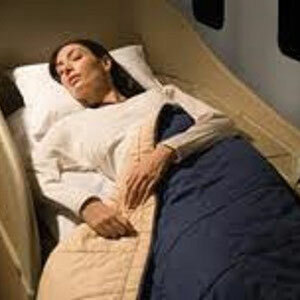 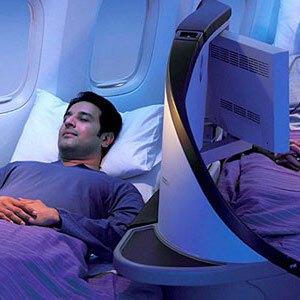 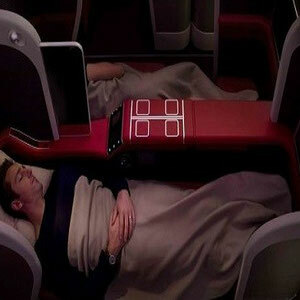 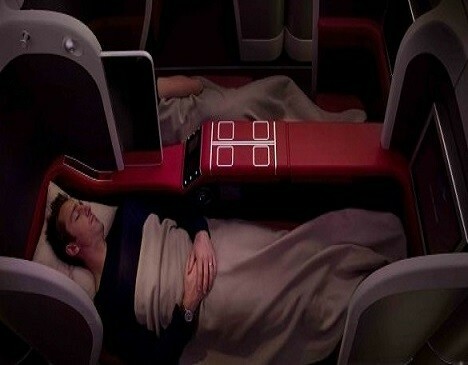 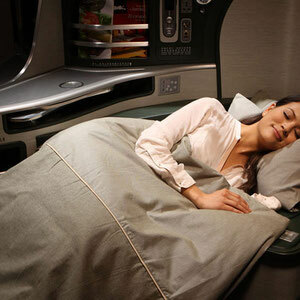 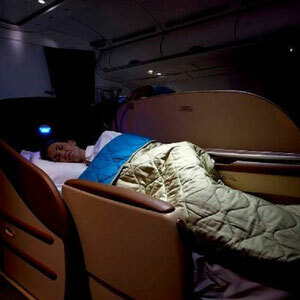 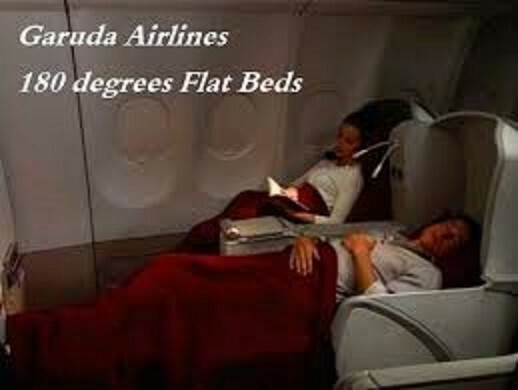 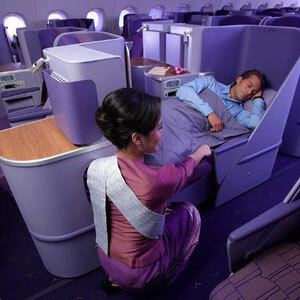 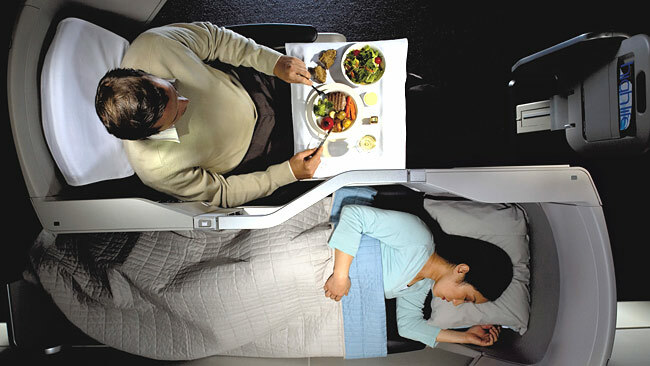 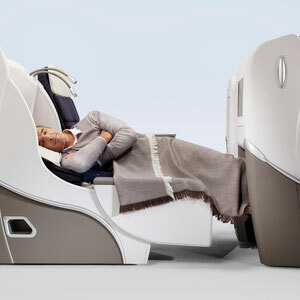 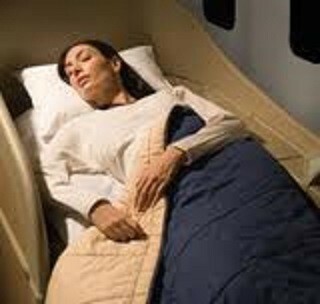 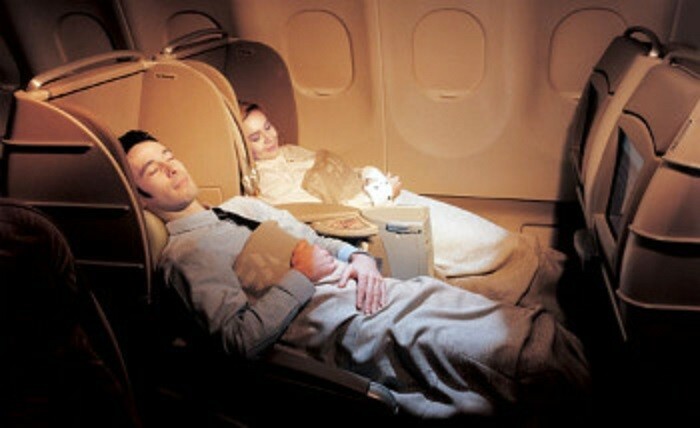 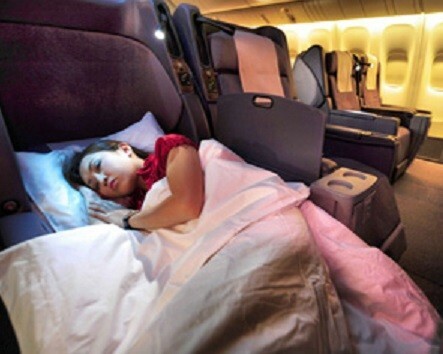 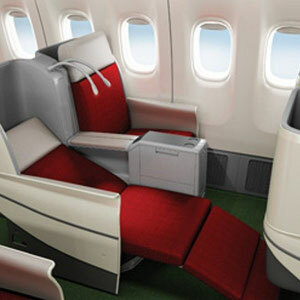 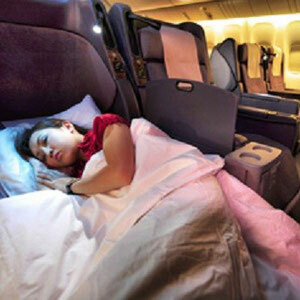 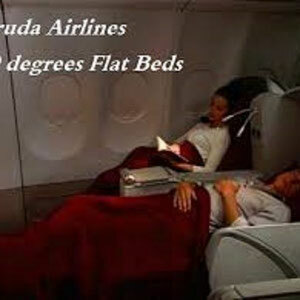 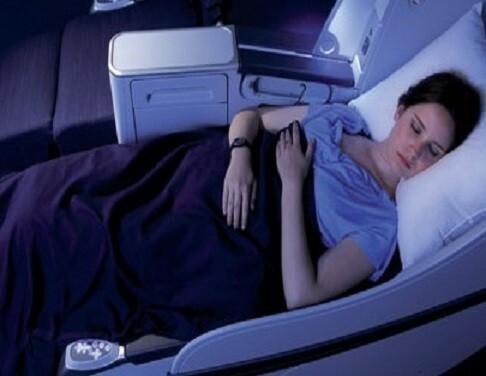 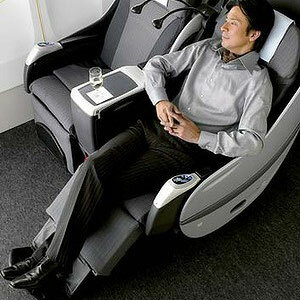 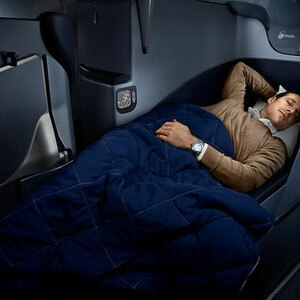 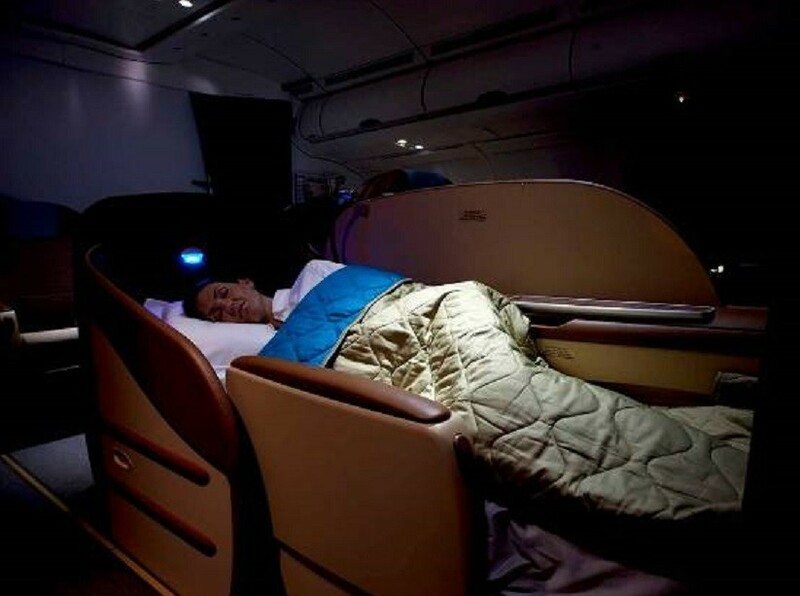 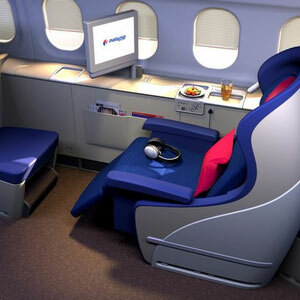 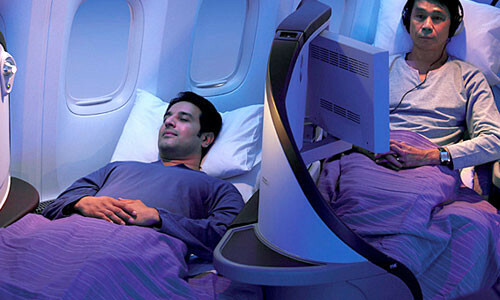 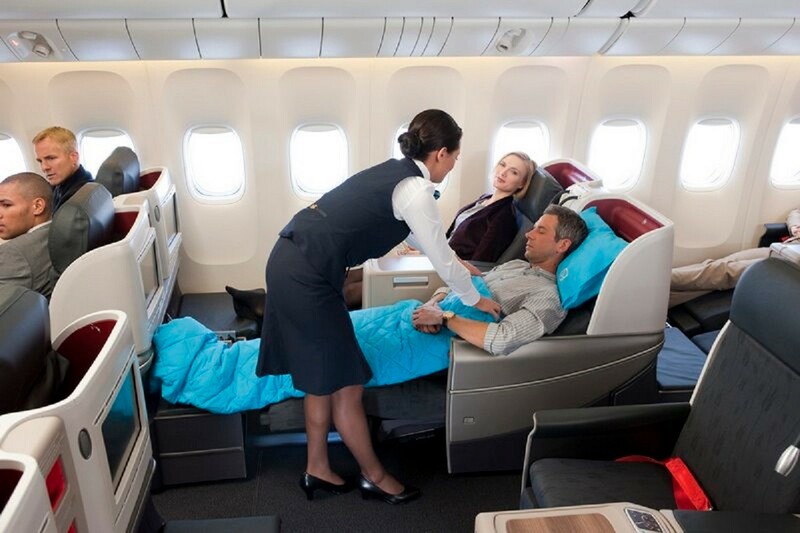 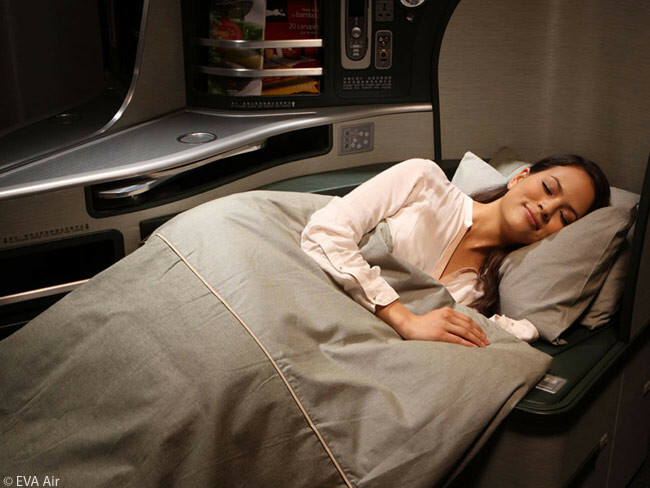 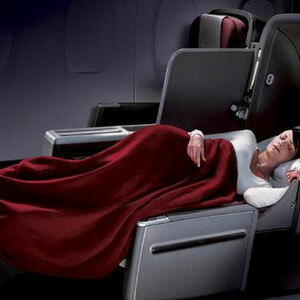 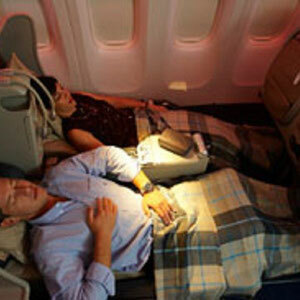 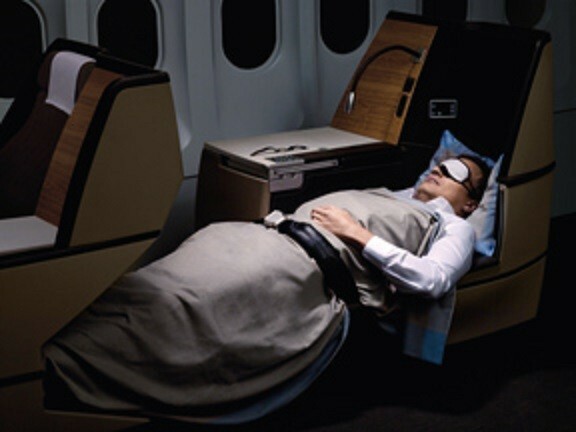 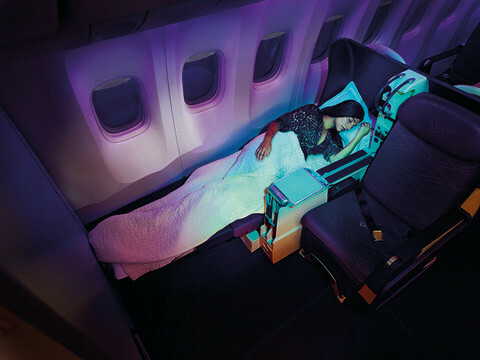 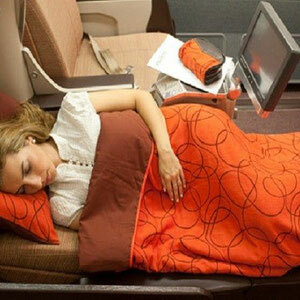 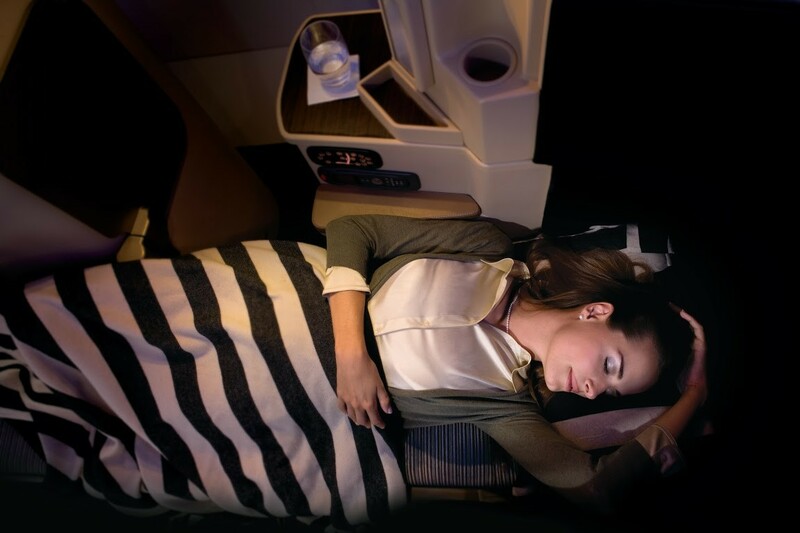 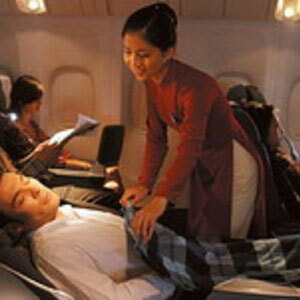 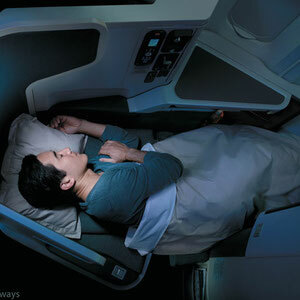 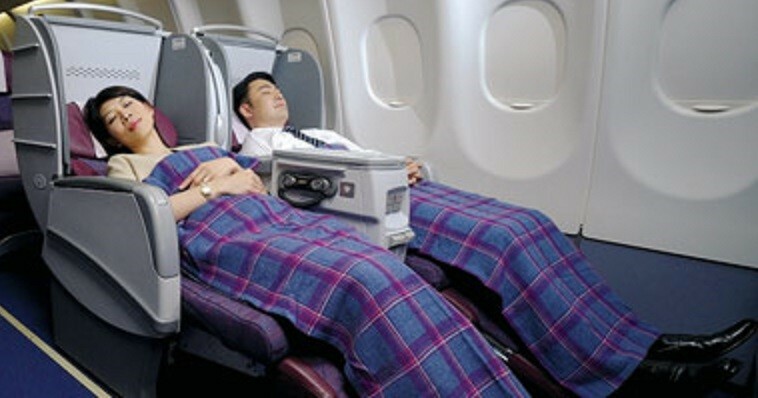 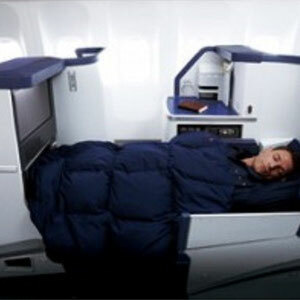 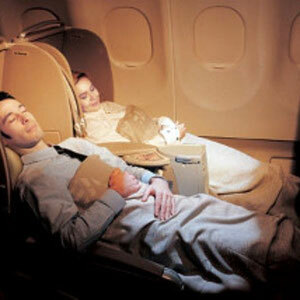 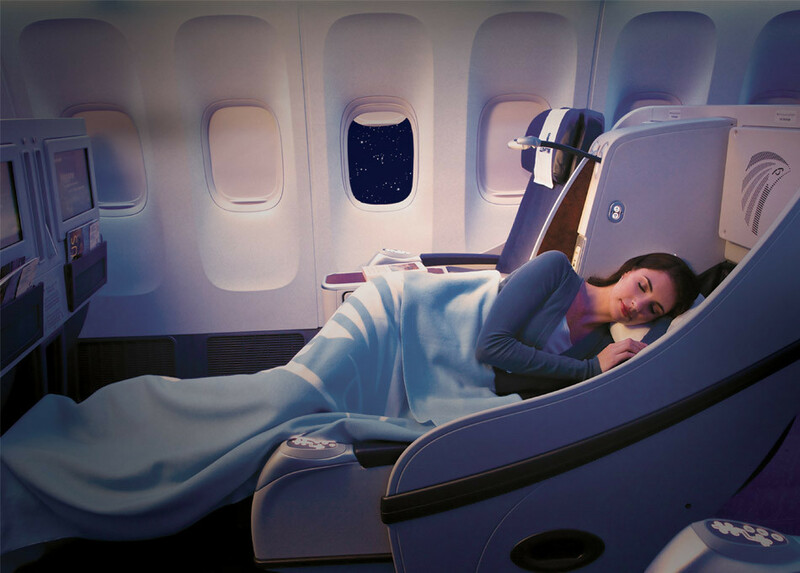 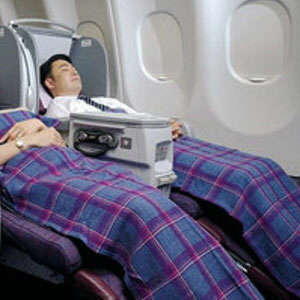 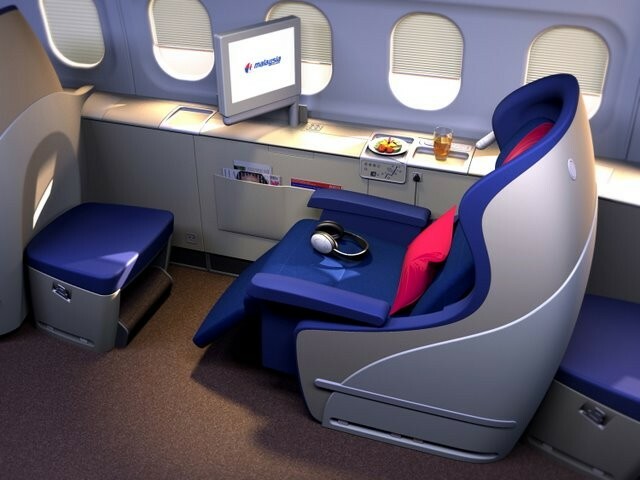 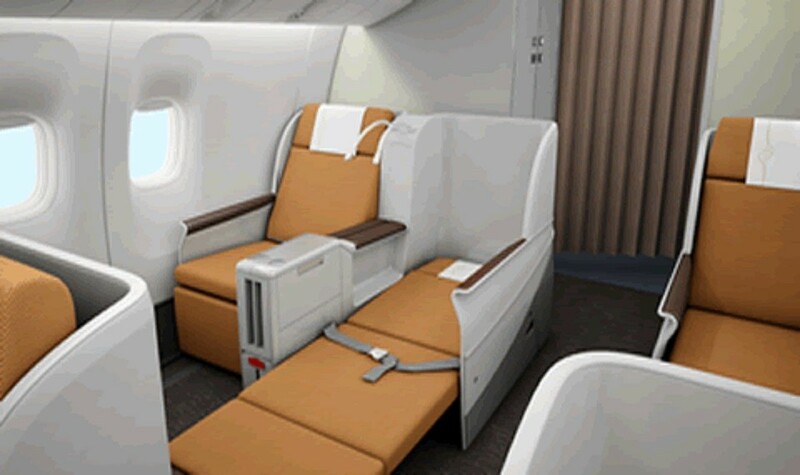 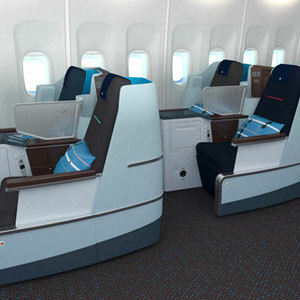 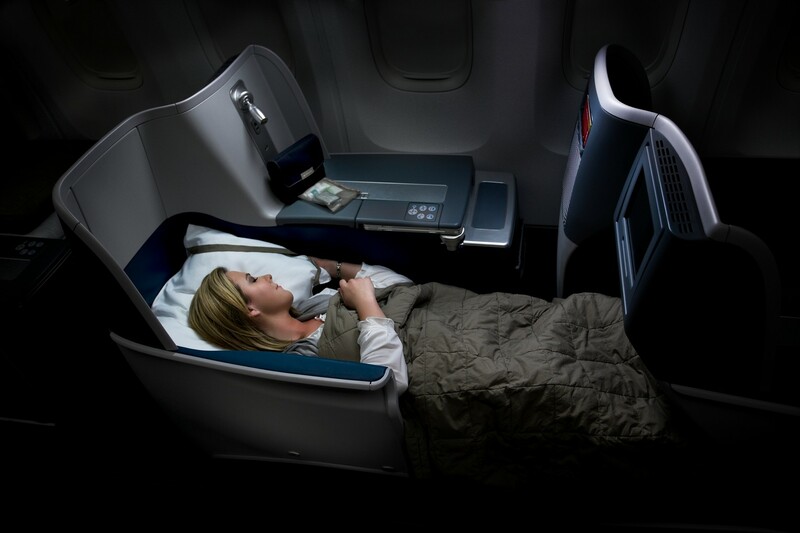 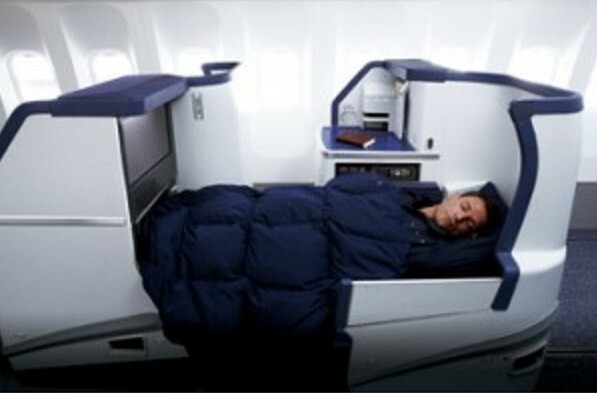 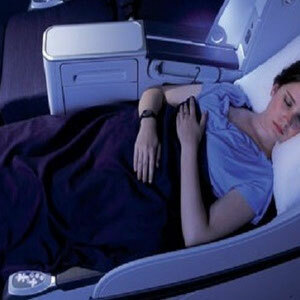 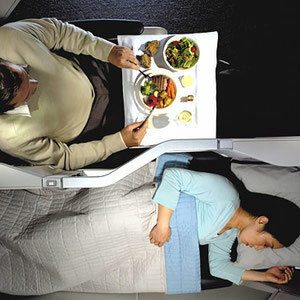 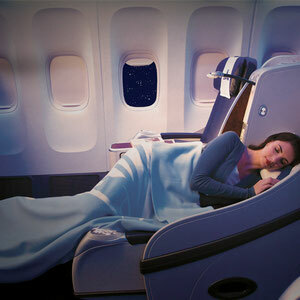 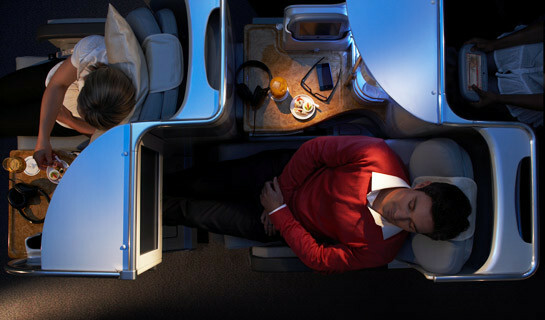 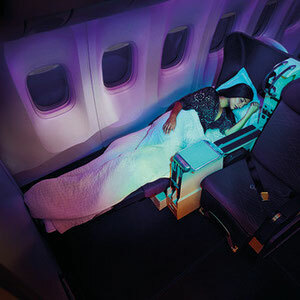 A Business Class seat (in our definition) should be able to convert into a lie flat bed (or very close to lie flat). 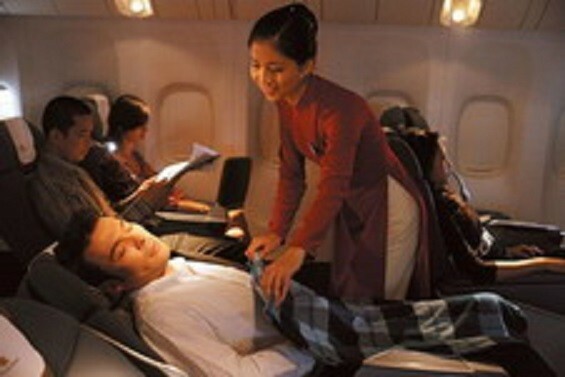 Airlines such as Malaysia Airlines, Singapore Airlines, Cathay Pacific, Emirates, (even Air Asia X!) 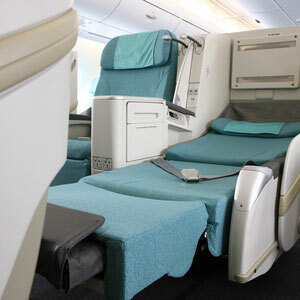 have real Business Class Seats. 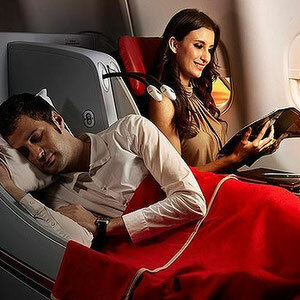 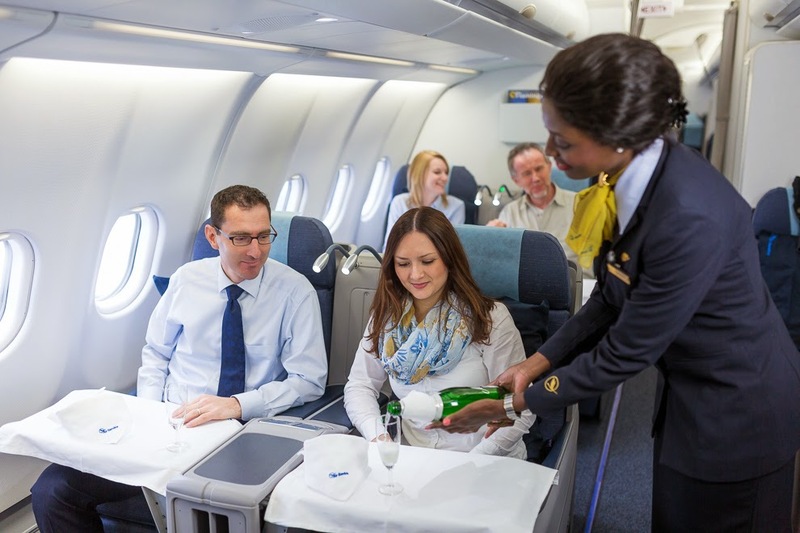 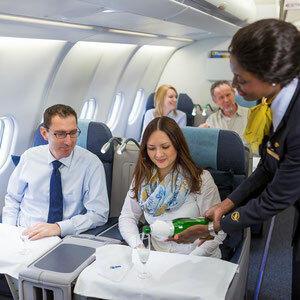 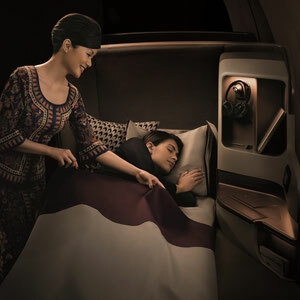 Other Airlines which claim Business Class like Low Cost Carriers Scoot and Jetstar (and pretty much anything intra Europe) do not - they are more closely aligned to a Premium Economy seat. 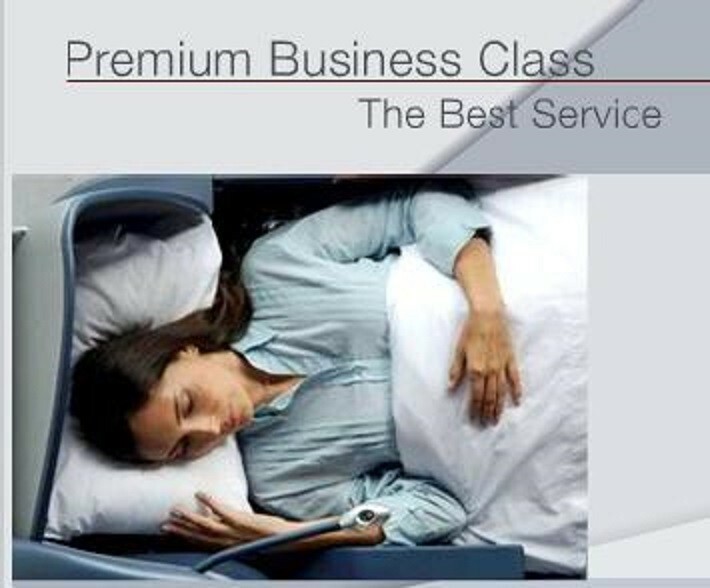 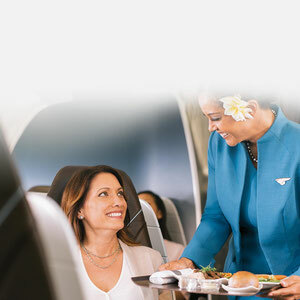 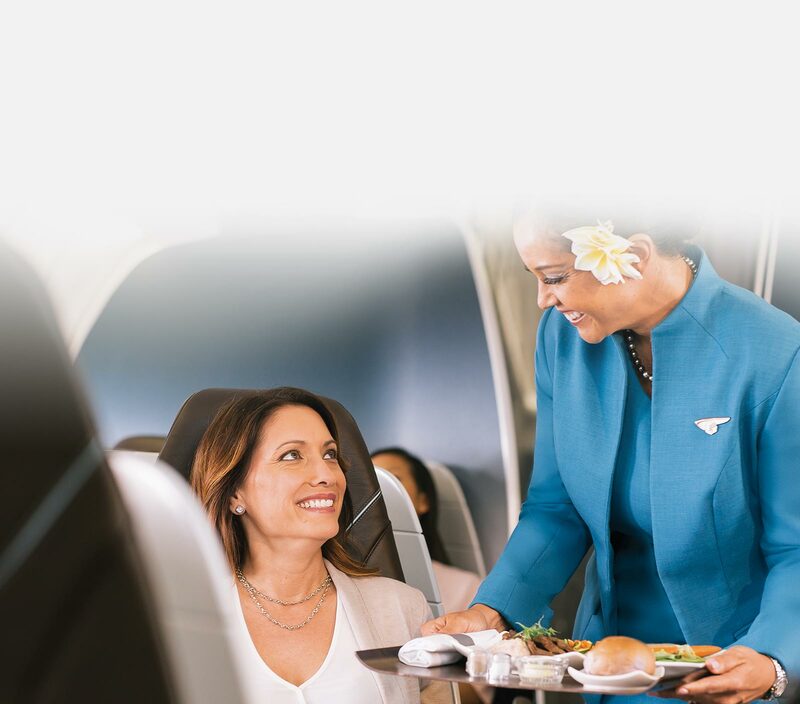 Where a Business Class offering is not a real Business Class Seat, we will highlight the discrepancy. 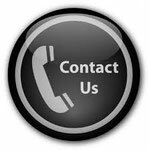 Click on the text links to see more detail, but be aware this will open up a page in a new tab on your browser.